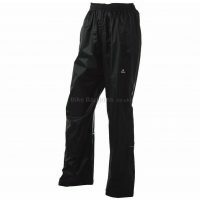 Cycling Trousers are usually used by commuters, casual cyclists or mountain bikers to keep the worst of the weather out. 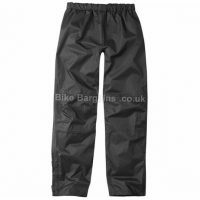 Also referred to as Pants, these garments often feature cycling specific design elements when compared to regular non-cycling trousers. 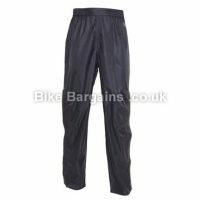 Reinforced crotches occasionally with padding, tapered leg designs to avoid snagging and chain ring marks, as well as specialist characteristics such as waterproofing and thermal lining. 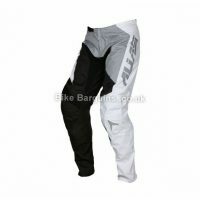 Some models include a degree of elasticity near the knee and hip areas to make pedalling more efficient for the rider, whereas others include built in protection against crashing. 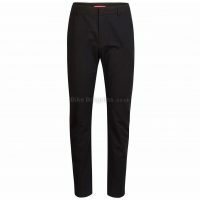 Despite all of this, your new trousers don’t have to cost the earth; Below are the latest trouser deals I have found, which range from casual bike wear suitable for wearing down to the shops (or pub!) to bright (and possibly garish!) 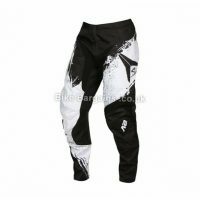 downhill MTB pants.